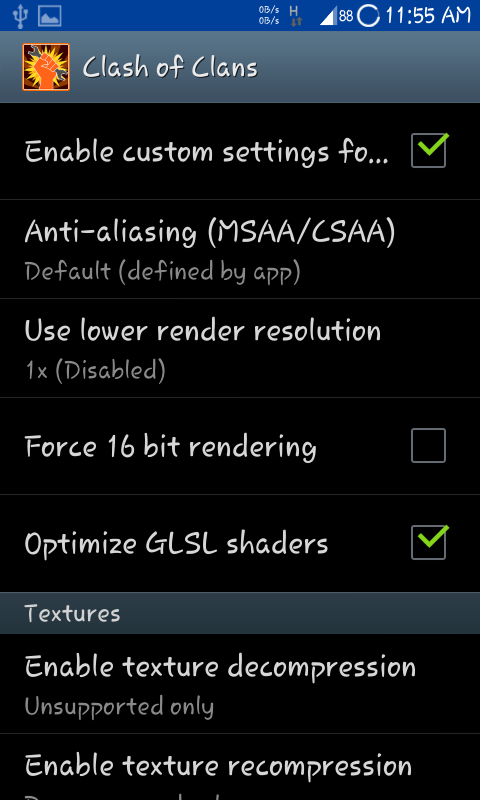 Home / Unlabelled / How to improve gaming performance on android with gltools..?? How to improve gaming performance on android with gltools..?? GLTools is an application similar to Chainfire that the point is to manipulate the performance of the GPU . 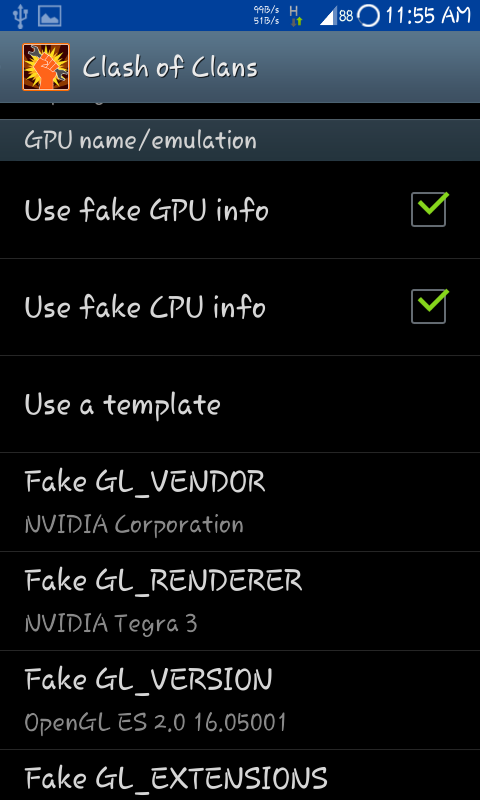 The advantages of this GLTools is able to run on OS Jellybean because Chainfire is not compatible with this OS . With this GLTools , android for gaming performance will increase and can even show the effects of previously emerged. GLTools HH is very useful for low-end that has minimal specs to play HD games . 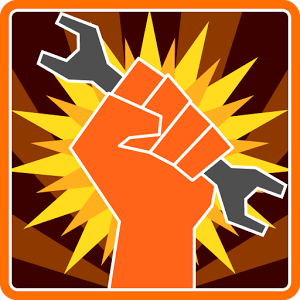 Even games that were not played smoothly after using this application can be played smoothly. 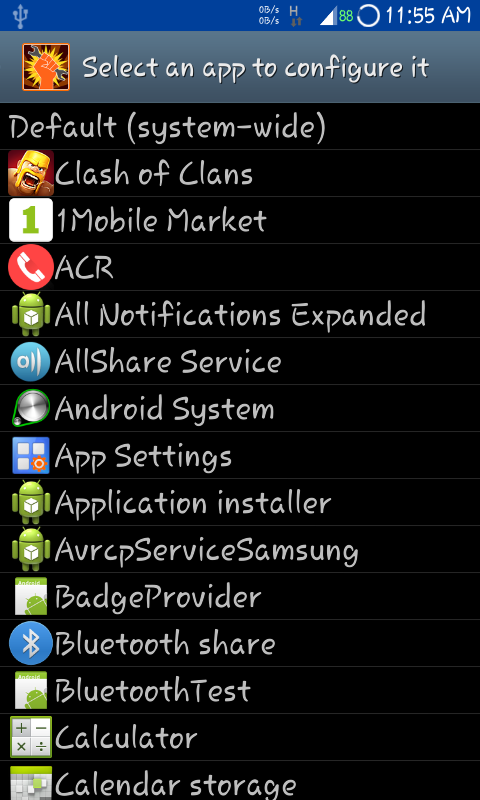 4) Phone will automatically soft reboot. 10) All done, now just open the game and feel the change .